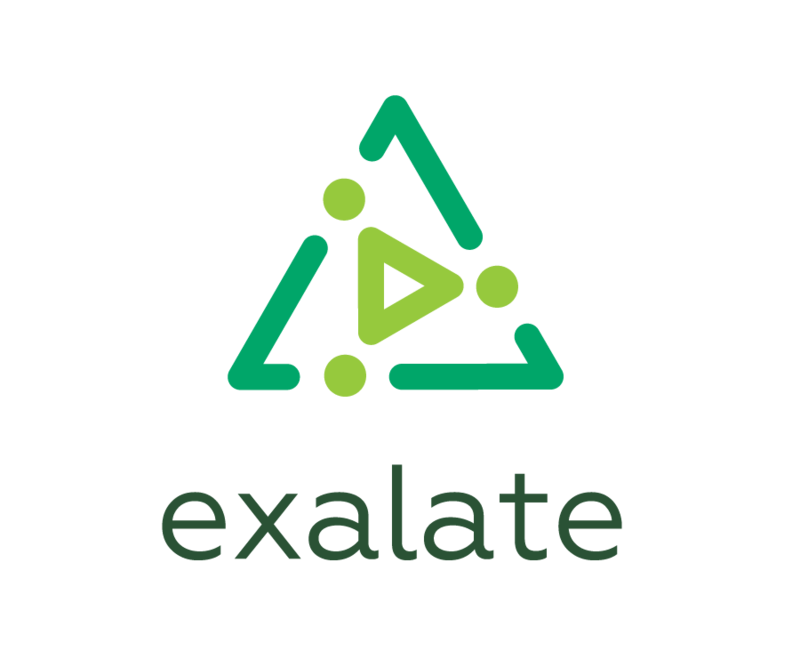 In case, you did not disable Exalate, the issue will be synchronized to the staging environment. Make sure you disable Exalate to avoid synchronization errors. When staging a production environment into test, it is important that no synchronization happens. Add the following startup parameter -Dcom.exalate.sync.disabled=true as described here. Depending on your operating system, add the startup parameter appropriately. For more information, please refer to JIRA documentation. As a user with administrative privileges, click the Manage add-ons link in the administration menu. Find the add-on you want to disable in the installed add-on list by searching or browsing to the add-on. Uninstalling does not remove any data.